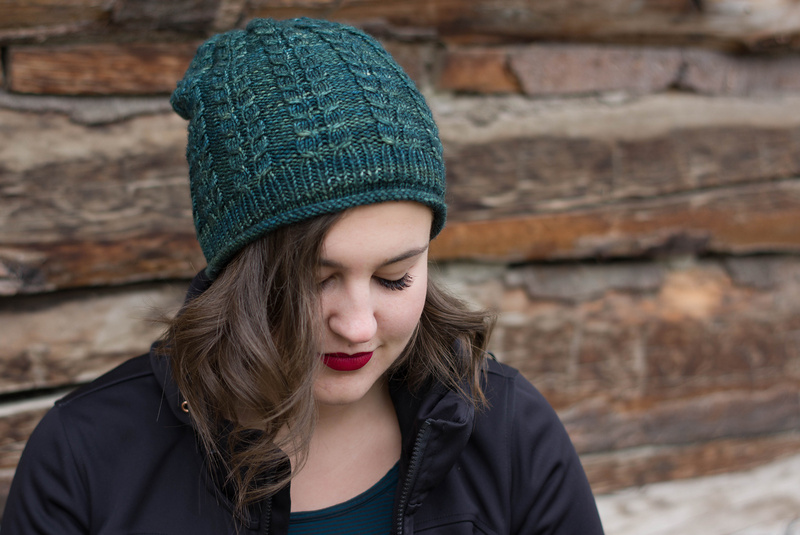 This hat is knit bottom up with an all-around heartnut inspired cable. 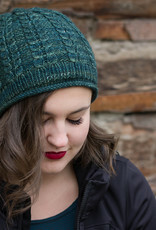 Pattern includes sizes for the whole family and a slouchy or beanie version. 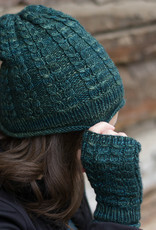 YARN/YARDAGE: DK/light worsted weight yarn approx. 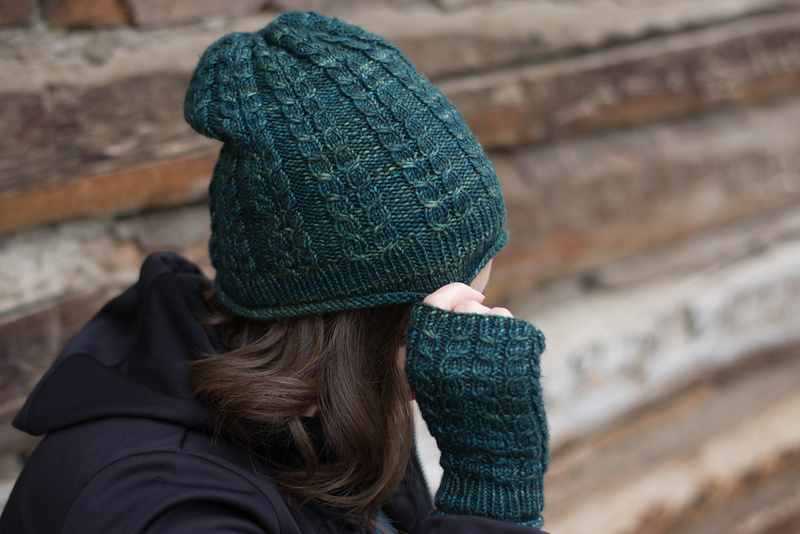 140−230y (60–100g), depending on size and style knit. 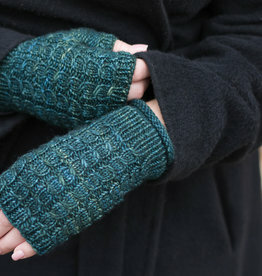 GAUGE: 23 st over 4” / 10cm in cable pattern, with larger needles, after blocking.